Russia has recently become the go to market for countries seeking to boost tourism. 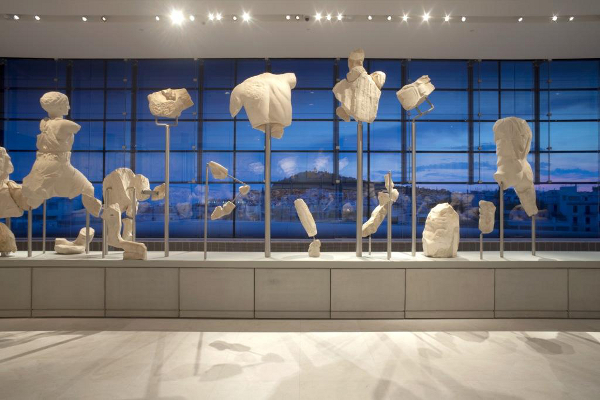 Greece is the latest to hit the news with a Russia-focused strategy as 50 Russian tour operators are expected to attend a Greek-Russian tourism forum that will take place in Athens on Sunday, 10th of February at the Acropolis Museum. The forum invitations were sent out by the organization of the hotel chamber and the number of tour operators accepting it exceeded expectations. The main purpose of the event is to attract a larger share of tourists from Russia by pitching Greek vacation to Russian tour operators. This approach might be quite a hit, as tourist arrivals from Russia were up about 24% in 2012 and the same upward trend is expected for this year. Not only are Russian tourists visiting Greece in larger numbers, they are also among the three biggest spenders, with each Russian visitor spending 20% more than those in the next highest ranked country of origin. Russia has also generated tourism boosts in Cyprus, Vietnam, Latvia, the Philippines and many more countries. As a result, several of these competing destinations, Vietnam and Bulgaria included, are taking targeted actions to keep attracting more Russian visitors. Everything from targeted marketing campaign to making the visa process easier is being thrown at Russia this year. With so many destinations competing for Russian tourists, it will be interesting to watch who gets the results they hope for in 2013. The good news is Russians are traveling abroad a lot more, as shown by 2012 figures, and they might just be able to continue to fuel growth in all the markets that target them.